Being obsessed to listen musics on a daily basis. I wanted to spare my thoughts on some interesting music store apps in the market. In between I have got Amazon MP3 for Android is here to fulfill the needs of music lovers. 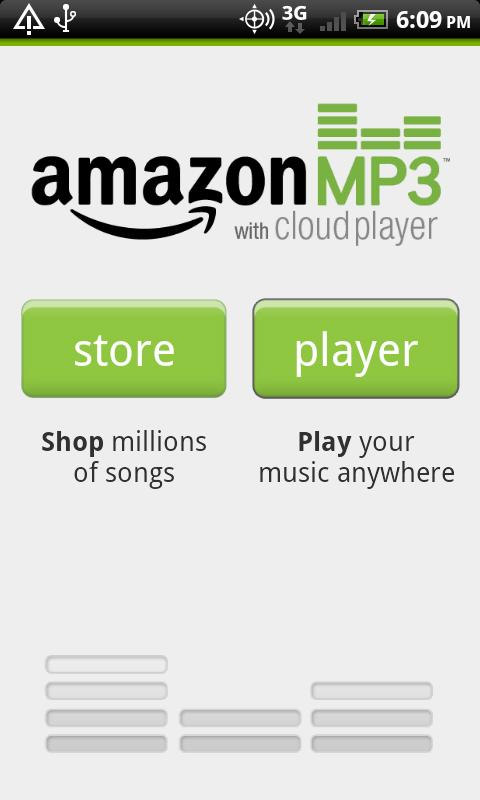 Amazon MP3 makes easier to download music on to your Android phone. This feature rich app helps easy to use interface and you can have the lists like Top 100 Albums, Top 100 Songs, Search songs By Genre. 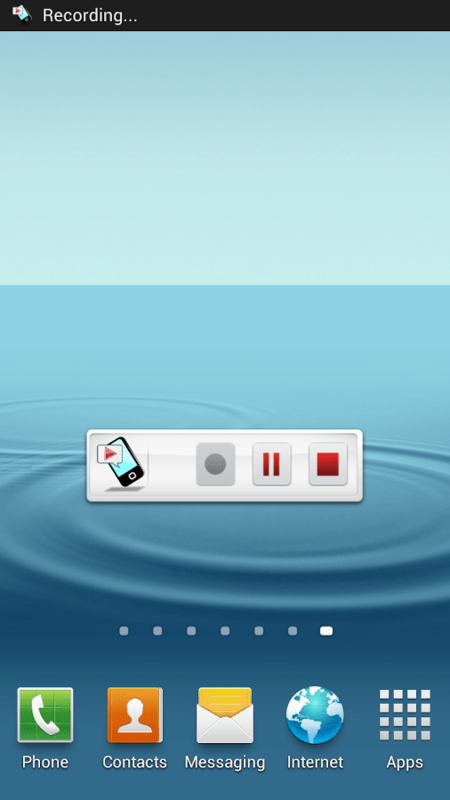 While using this app, I could easily find & navigate musics on the mobile app. When you have found a song you want to buy, you will have the option to either save it locally to your device or to your Cloud Drive. 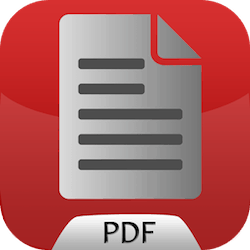 Once you have saved the file to your Cloud Drive, you can download it later onto your device or your computer at no cost. One of the best thing I have about Amazon MP3 is that you can stream your music to any Android device running 1.6 or higher with the app installed into it. 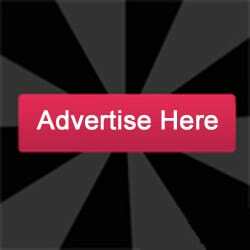 If you have any other music player, better use Amazon music player over the bland stock Android one mainly because of its tight integration with the Amazon MP3 store. Amazon MP3 is by far the best massive music collections. 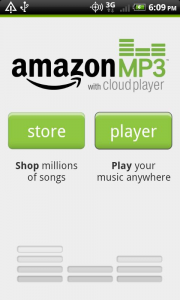 I would recommend Amazon MP3 if you have good storage in your Android device. Amazon MP3 is better at if your Android phone has 3.5mm jack. Amazon MP3 is free and definitely worth having it.